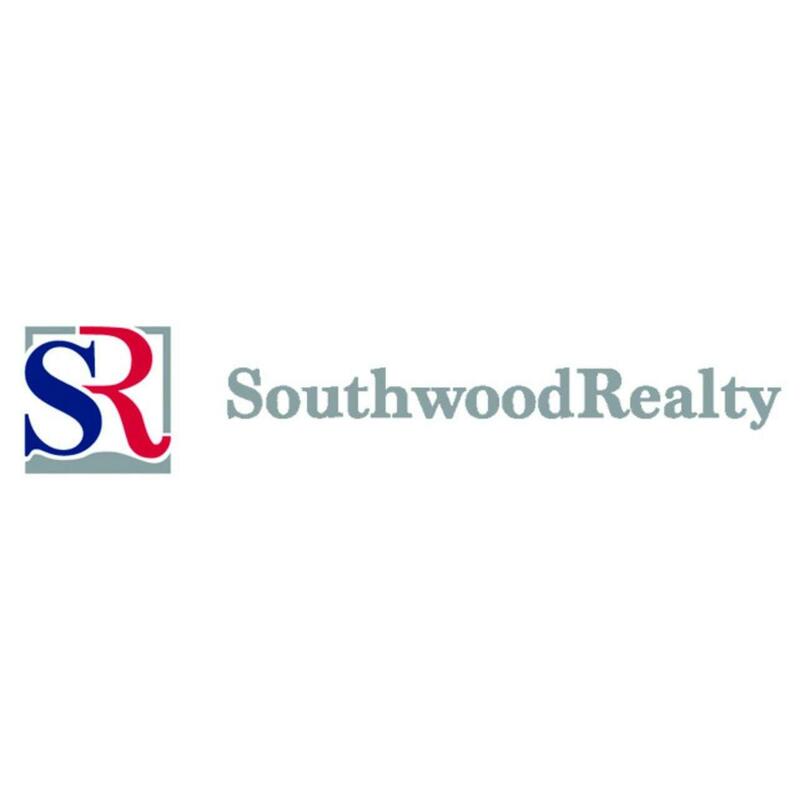 Cheri Kula | Southwood Properties, Inc.
Cheri specializes in the Verde Valley area. With over 25 years experience in public relations she understands the needs of her clients and is willing to go that extra mile to get the job done. It's that caring attitude that sets her apart from many other real estate agents. 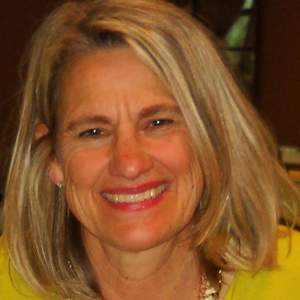 Cheri's specialty is helping clients sell or buy Small acreages and horse properties. She is well versed in the equine industry both professionally and personally. She understands the needs of horse enthusiast.